2016 Blues Blast Music Award Nominee! "New Cool Old School is one sensational album if your tastes run to traditional Chicago blues like mine do. ...one of the best CDs I’ve heard this year." 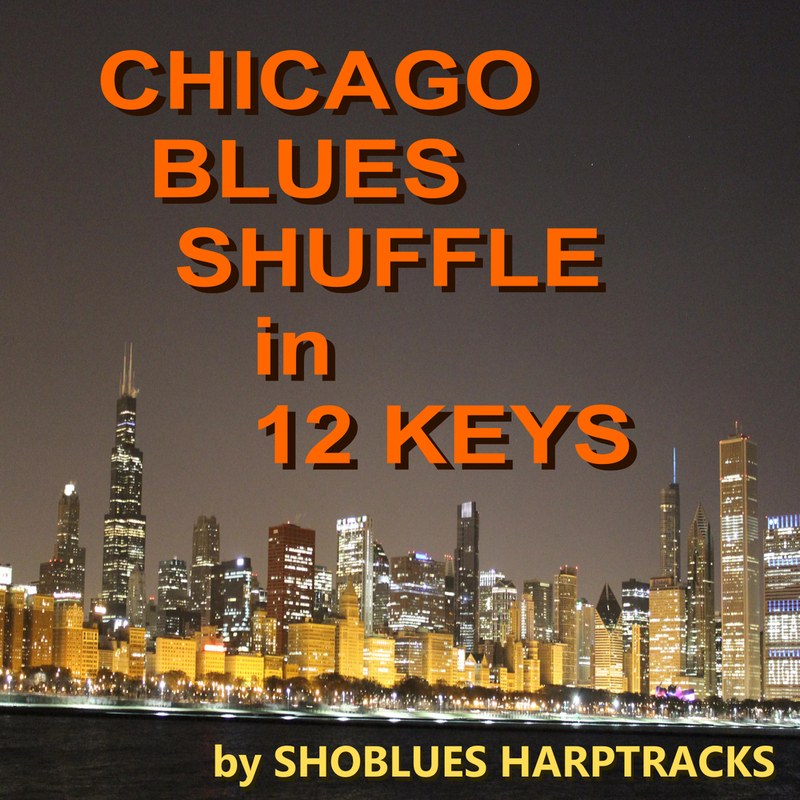 "...may very well be an award-winning tribute to Chicago's best blues of past and present." click this photo to open the store page. If you purchased on iTunes or other download sites, please view the entire CD artwork here.